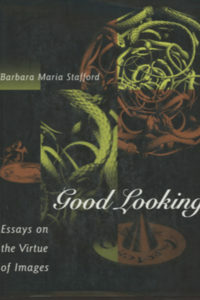 Barbara Maria Stafford is an independent writer, curator and speaker. 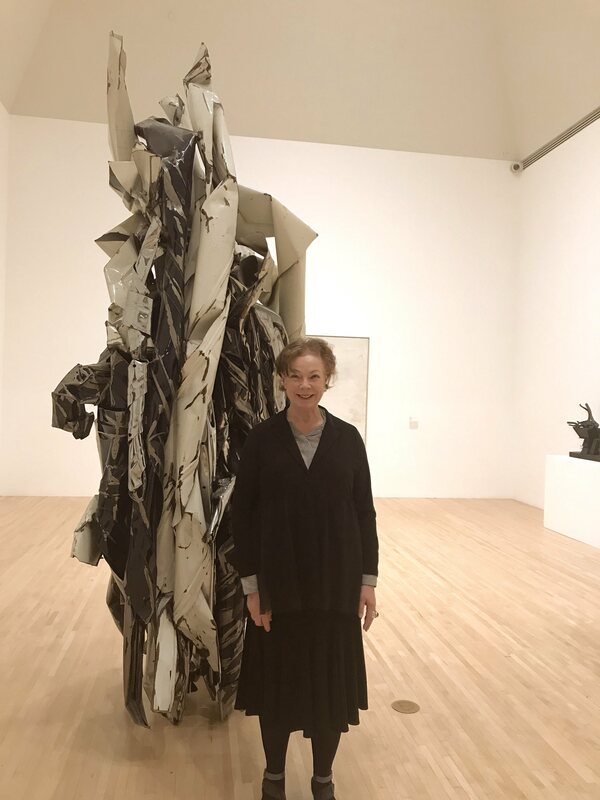 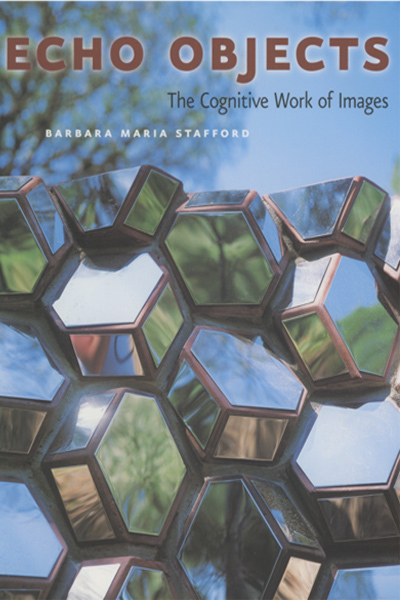 Her work has consistently explored the intersections between the visual arts and the physical and biological sciences from the early modern to the contemporary era. 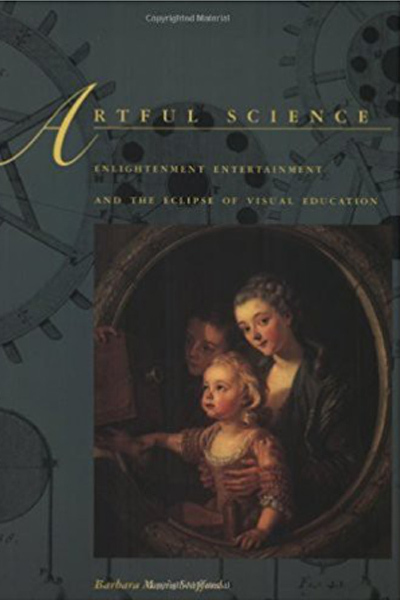 Her current research charts the revolutionary ways the neurosciences are changing our views of the human and animal sensorium, shaping our fundamental assumptions about perception, sensation, emotion, mental imagery, and subjectivity. 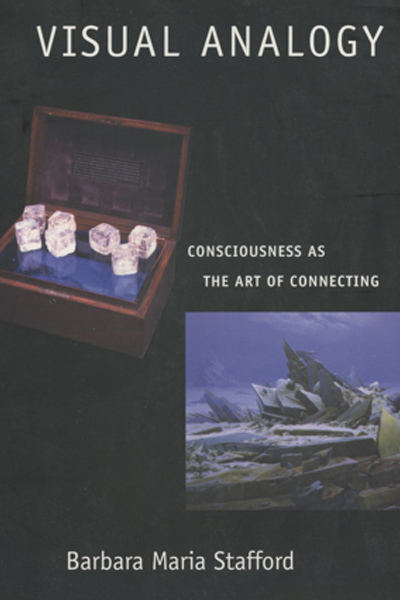 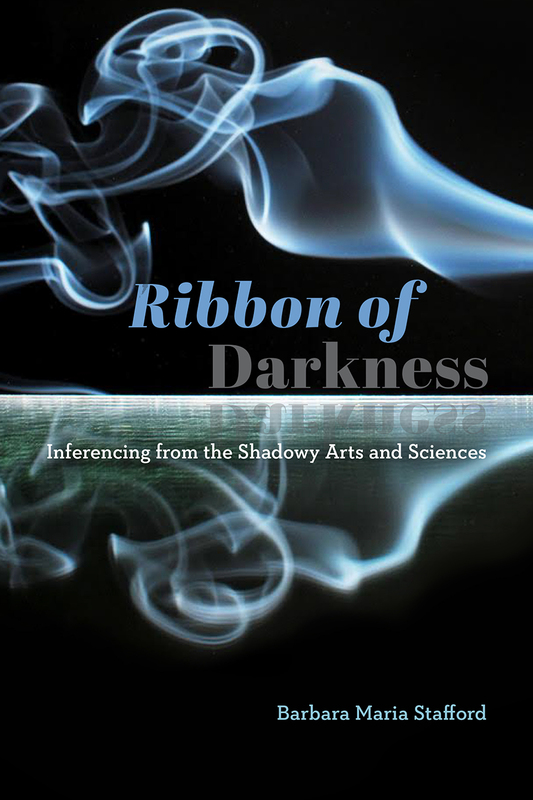 "A collection of essays at the intersections of the arts and sciences, articulating new theories and methods for understanding the sublime, the mysterious, the inscrutable. 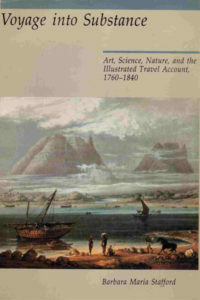 This new volume takes on a distinctly contemporary purpose: to uncover the ethical force and moral aspects of overlapping scientific and creative inquiries." Chaired by Professor Anna Sigrídur Arnar this session brought together innovative scholars and artists for a critical conversation on alternate sources to the current ideas of vision, perception, sensation, mental imagery, and subjectivity. 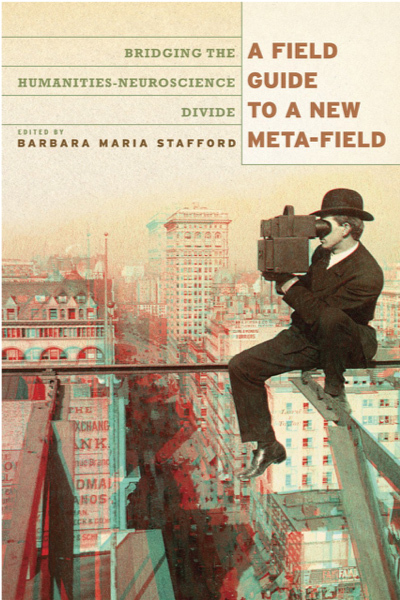 Barbara Stafford, recipient of the inaugural MediaArtHistories award in 2015, served as a discussant. "A catalyst for our conversation today is the pioneering research of Barbara Maria Stafford, who among many other honors over her long career, recently received the inaugural MediaArtHistories award for her contributions in the field of imaging arts, optical sciences, and performance technologies as well as its attendant discourses. 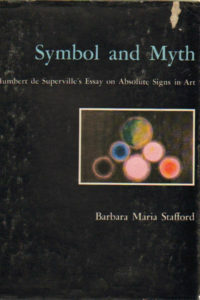 As early as 1968 when she was at the Warburg Institute in London working with Sir Ernst Gombrich, she began her life-long investigation into the theories of perception and the diverse visual practices and critical languages developed to probe, articulate, and at times overturn such theories... From her early investigations into the philosophical, scientific and aesthetic debates on the visualization of knowledge, to her more recent work dedicated to bridging the divide between the humanities, neurosciences, and cognitive science, Stafford has offered compelling paradigms for interdisciplinary scholarship and creative collaboration." Recent Talks by Barbara Stafford. 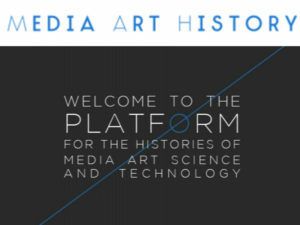 On November 7, 2015, Prof. Dr. Barbara Maria Stafford was honored in Montreal with the MediaArtHistories Award of the International conference series on the Histories of Media Art, Science and Technology. Stafford is one of the most renowned and innovative contemporary art historians. Each time our gaze strikes the surface of any material or substance, a small miracle occurs. That which was nothing before becomes something for a few moments, and then nothing again once our gaze is averted. 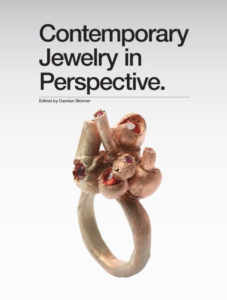 Looking at jewels makes us aware that we are aware, integrating the mind with the body at a particular instant in time while simultaneously incorporating the nonhuman world into our innermost being. 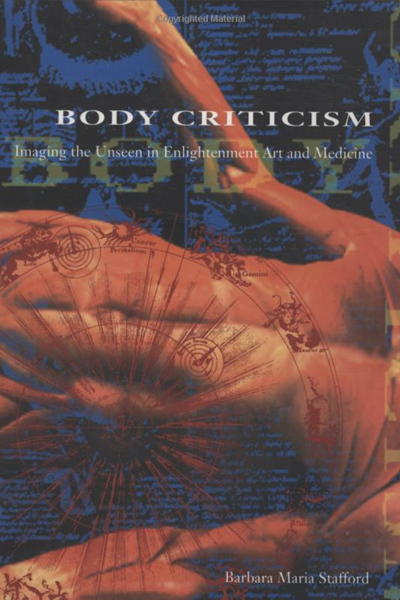 Controversial, fascinating, disturbing, and often beautiful, plastinated human bodies—such as those found at Body Worlds exhibitions throughout the world—have gripped the public's imagination. 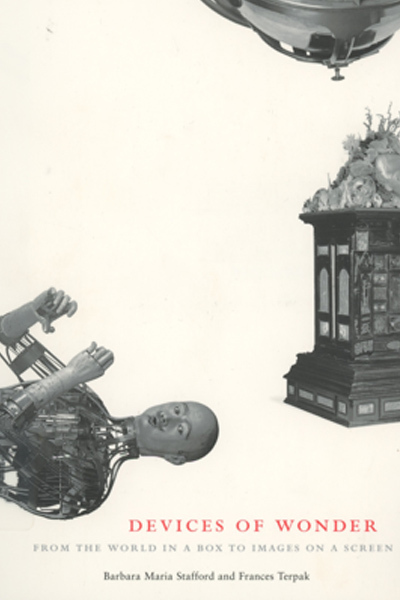 These displays have been lauded as educational, sparked protests, and drawn millions of visitors. 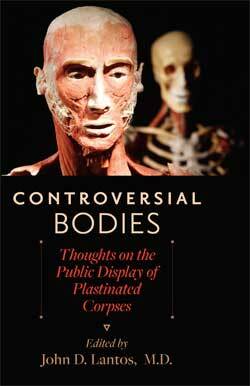 This book looks at the powerful sway these corpses hold over their living audiences everywhere.